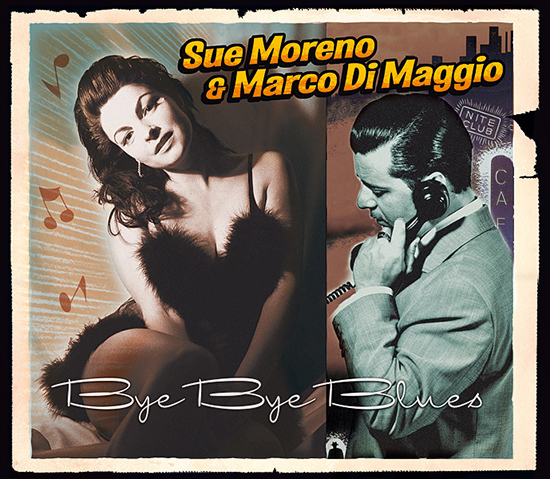 Two of today’s finest rockin’ performers team up for a magnificent album.Sue Moreno’s vocals are beautiful and melodic, and Marco DiMaggio’s guitar wizzardry is incredible and rockin’ as ever. This second edition includes three bonus tracks, revised artwork and digipack case. Very Beautiful and happy new year! !But you know the present wondrig will change to Happy twenty and ten instead of the old style of Two thousand and ten……I just heard that on today….. 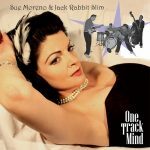 Thanks for sharing sueprb informations. Your web-site is very cool. I’m impressed by the details that you’ve on this blog. It reveals how nicely you perceive this subject. Bookmarked this web page, will come back for extra articles. You, my pal, ROCK! I found just the info I already searched all over the place and just could not come across. What an ideal web-site.